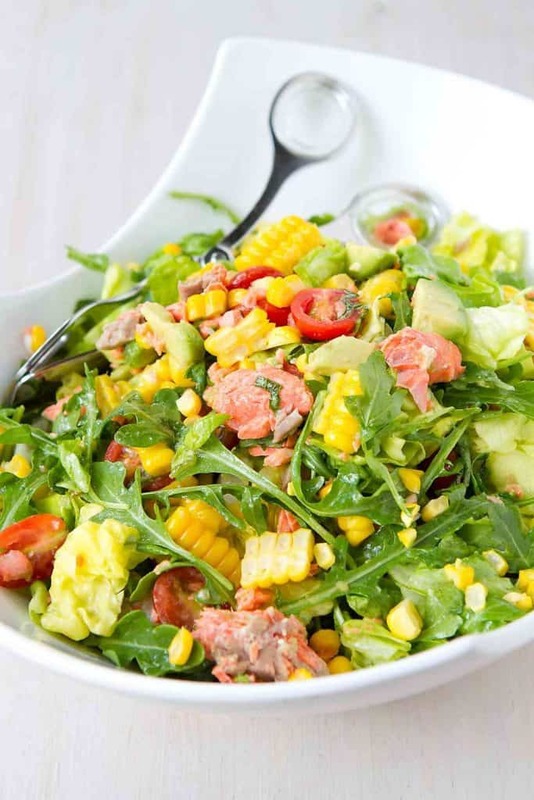 Chopped salad recipe to the rescue! When I put out the call for recipe requests a few weeks ago, healthy dinner salad recipes came up over and over again. 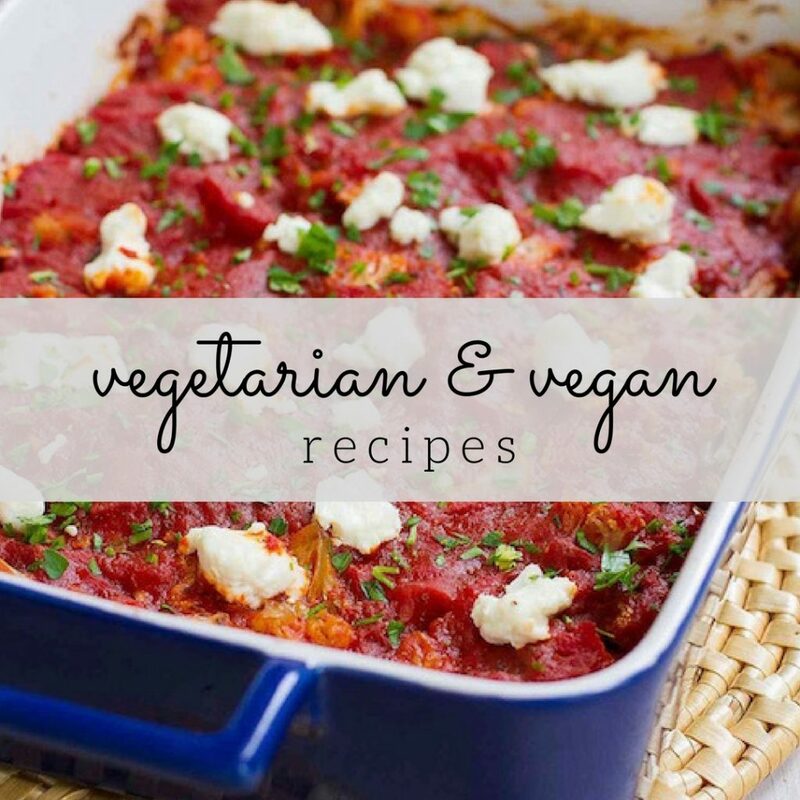 Healthy, easy, packed with veggies…what’s not to love?! 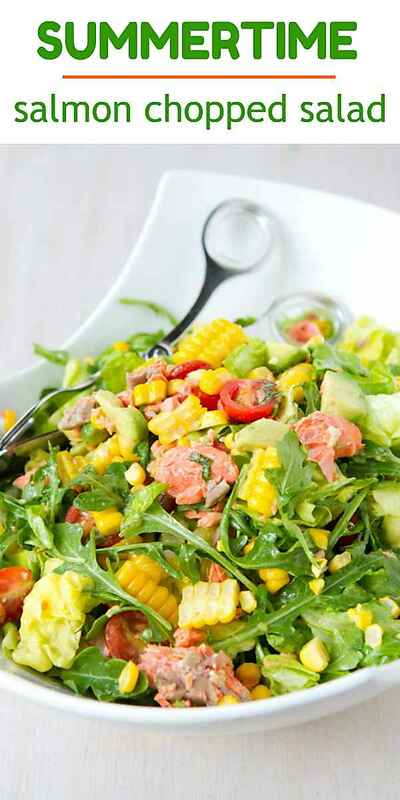 This summertime salmon chopped salad fits all of those categories and takes less than 30 minutes to make. Served with a glass of chilled white wine? Perfection on a hot summer’s evening. If you prefer to avoid turning on the oven in the middle of the summer (that’s me! ), rub the salmon in olive oil, season with salt and pepper, wrap it loosely in foil (like in this or this recipe) and throw it on the grill. I’ll do anything to avoid raising the kitchen temperature by even one degree in the summer! The key to tender salmon is to avoid overcooking it. I have a no-fail method for determining when the salmon is done. Insert a small, sharp knife into the the thickest part of one of the salmon fillets and hold it there for 10 seconds. Remove the knife and gently place the side of the blade against the inside of your wrist or on your top lip (both are sensitive to temperature). If it’s hot, the salmon is done! I used butter lettuce in this recipe, but romaine is also a great option. While iceberg lettuce is often used in chopped salad recipes, I tend to avoid it because it has little nutritional value. Most of the salad can be made ahead of time. Chop the lettuce, wrap it in paper towel to absorb the moisture and store it in a resealable plastic bag in the fridge. Prep all of the other vegetables except the avocado, which will brown is chopped too far ahead of time. Toss everything together right before serving. What is in a chopped salad? 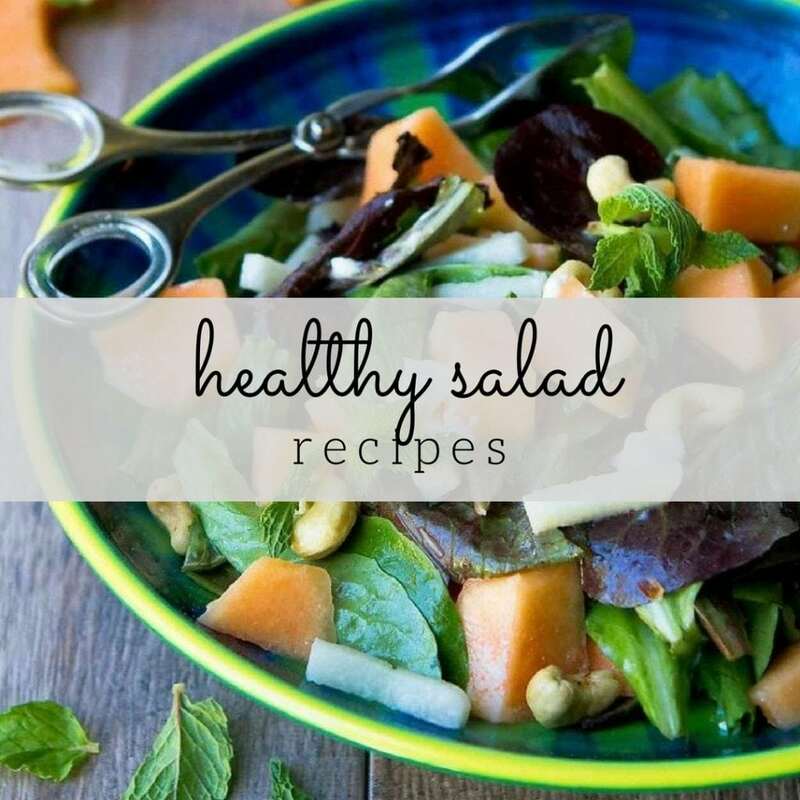 While standard ingredients include chopped lettuce, cucumbers and tomatoes, the versatility of chopped salads lend themselves to a variety of flavors and vegetables. Want to use kale instead of lettuce? Knock yourself out! Not a fan of tomatoes? Sub in red bell peppers. For the protein, use anything from chicken to chickpeas, salmon to bacon. Change it up each time to keep things interesting! Preheat the oven to 350 degrees F. Line a baking sheet with foil and lightly coat with cooking spray. Place the salmon fillets, skin side down (if they have skin), on the baking sheet. Rub with olive oil and season with salt. Bake until the salmon is just cooked through, 7 to 10 minutes (depending on thickness of fillets). Let the salmon cool, remove the salmon, then break into bite-sized pieces. 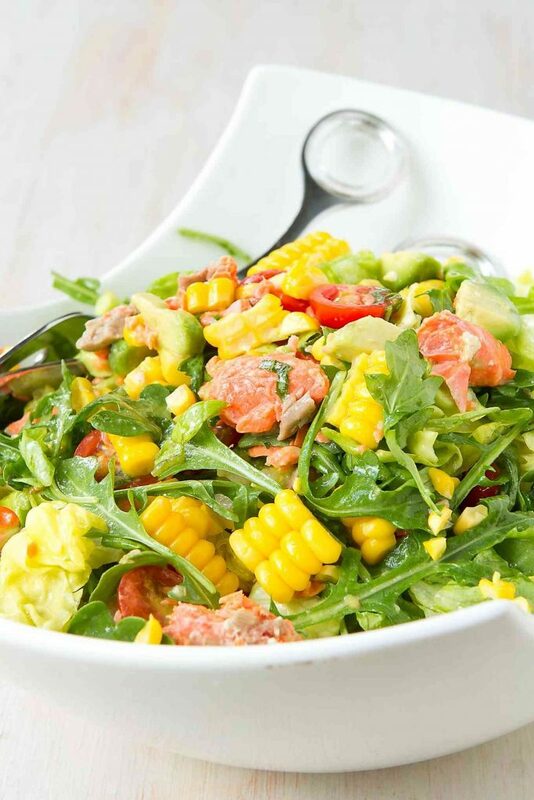 In a large serving bowl, combine the lettuce, arugula, corn, avocado, tomatoes and salmon. Pour in the dressing. Toss gently to coat. Serve. 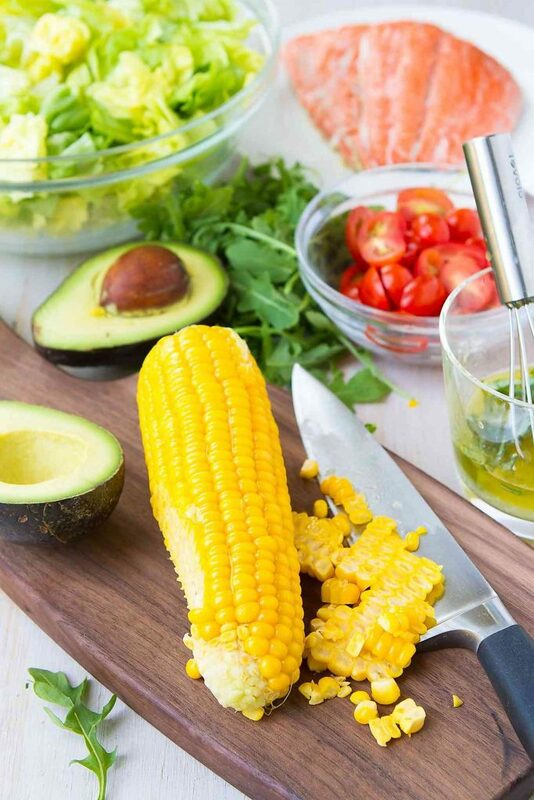 In a small bowl, whisk together the lemon juice, olive oil, garlic, agave nectar, salt and pepper, until well blended. 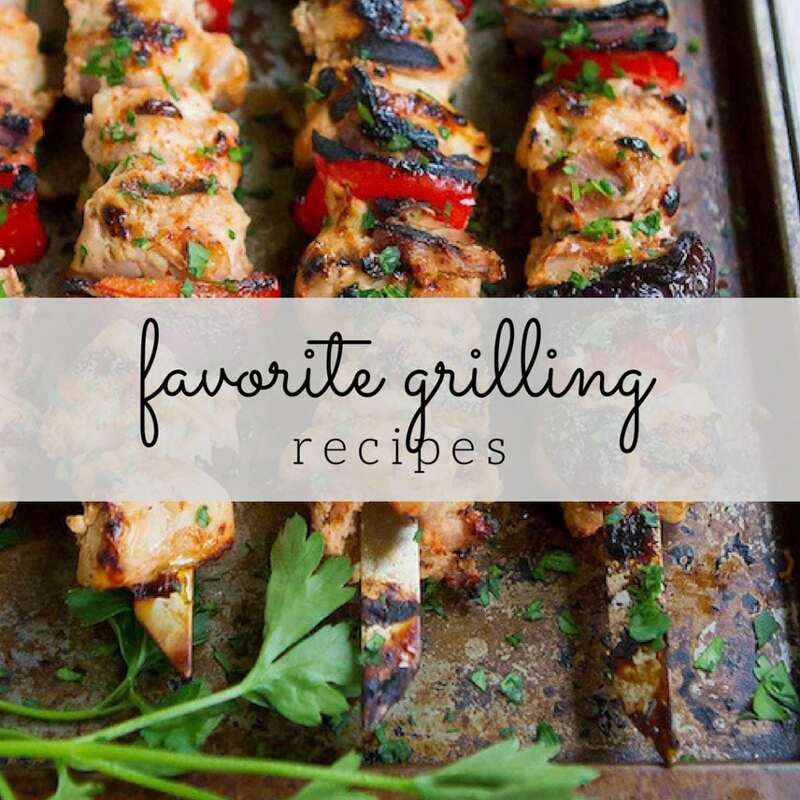 I am absolutely loving your recipes – been making one or two a week. Just made the Broccoli Salad with Dijon Vinaigrette last night and it was wonderful! I’m also on this weight loss journey, so your recipes are not only delicious but very helpful in keeping me on track. Thank you -can’t wait to try this one! Chopped salads are the best, especially in the summer! Looking so delicious! Love this post. Thanks for sharing this recipe!